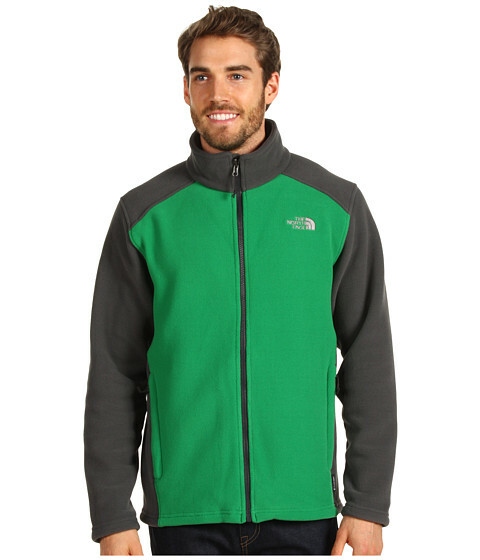 The North Face Hoodies & Sweatshirts Up To 55% Off + Free Shipping! 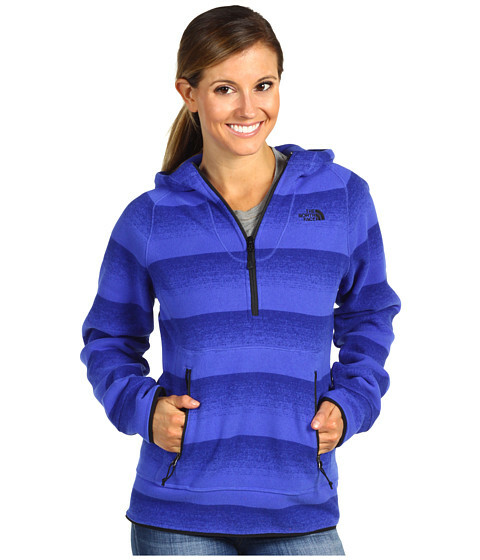 Head on over to 6PM and check out all The North Face Hoodies & Sweatshirts Up To 55% Off! You’ll even get shipping FREE! Grab the Fave-Our-Ite Pullover Hoodie pictured above for only $34.99 shipped! The North Face Novelty Crescent Sunshine Hoodie – $50 shipped! The North Face RDT 300 Jacket – $51.99 shipped! « Timberland Earthkeepers® Shipped For $32.99!